He has also been the keynote speaker, moderator, or panelist at a wide range of events, including the Consumer Electronics Association and the Evolution Magazine Small Business and Technology Boot Camp. Alfred Poor earned his undergraduate degree from Harvard College and has a doctorate from Union Graduate School (now the Union Institute and University). 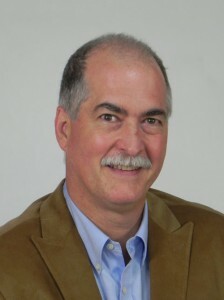 He served as the Career Education Coordinator for Regional School District 15 in Southbury and Woodbury, Connecticut. He is a member of the National Association of Colleges and Employers (NACE) and the Society for Human Resource Management (SHRM).